We absolutely love German artist Christoph Ruckhäberle's work. 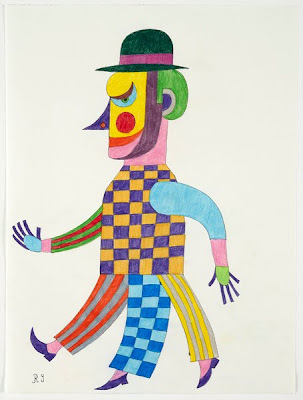 Recently, he had an exhibit at Galleri Nicolai Wallner in Copenhagen with 50 different drawings, who all look amazing. You can catch more of his work at Saatchi Gallery in London.